There are over 900,000 types of insects. Not all of them want to snack on your tree. But the select few species who do, mean business. 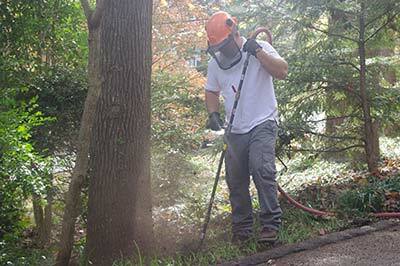 An insect attack can be devastating for trees and frequently leads to the trees death if not caught in time. 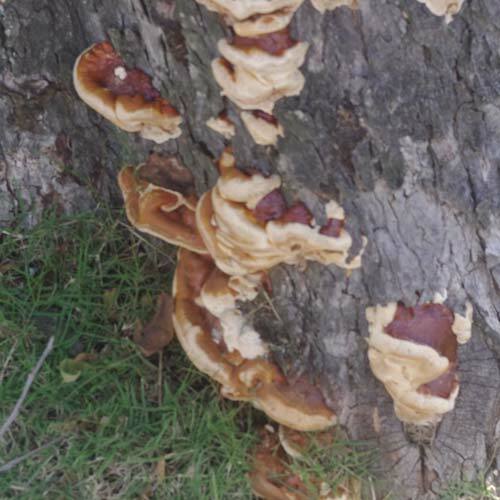 Some species around here like Ambrosia beetle and Southern pine beetle are indiscriminate and attack healthy trees and stressed trees. It is always a good idea to get a preventative treatment applied to your trees if theses insects are found close to you. But most of the other species of Insects attack stressed trees. Because a healthy tree that is free of stress has a better chance of resisting an insect attack. Trees have a natural ability to repel pests. It’s called sap, yep sap. 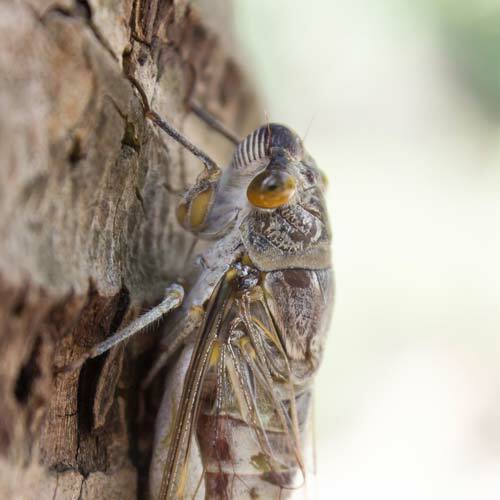 A trees sap will work as a trap for boring insects and drowned them as they bore into the tree. When a tree isn’t at its best, it is more susceptible to an attack. So keeping your tree in tip top shape is the best defense against insects and harmful pests. But it’s always a good idea to have an arborist check your trees out if you are concerned. If you suspect your tree of being diseased give us a call. There are thousands of different tree diseases and disorders. 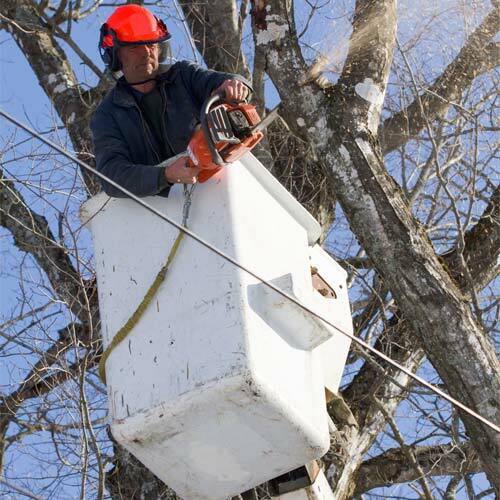 Our ISA certified Arborist are trained to properly diagnose and treat all common tree diseases. Abiotic and Biotic disorders, from fungal infections to cankers, mechanical issues and root rots. If it’s a tree and it has a problem, you can bet we know what it is and how to take care of it. Urban soils are a very challenging environment for tree root growth. Construction, car traffic and pedestrian activity in the root zone of a tree causes soil compaction. This creates a below­ground environment that is resistant to root penetration, low in fertility, and prone to extremes of both drought and flood. We offer several different methods of soil de-compaction to help alleviate this problem. Healthy trees come from healthy soil. 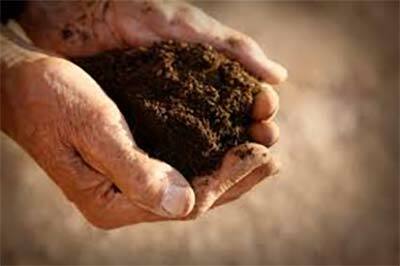 A healthy soil has plenty of pore space, essential nutrients, and biological life. Nutrients are usually provided by decomposing leaves and twigs. Since leaves are frequently raked up and removed urban soils are often void of essential nutrients that trees need. 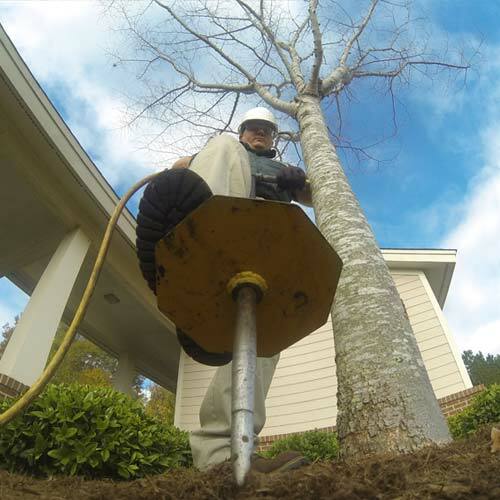 Our Arborists have a full understanding of soil structure and requirements. They understand the difference between macronutrients and micronutrients and the different quantities that various tree species need. They know exactly what role Ph plays in a trees health and what essential nutrients are needed in what amounts. 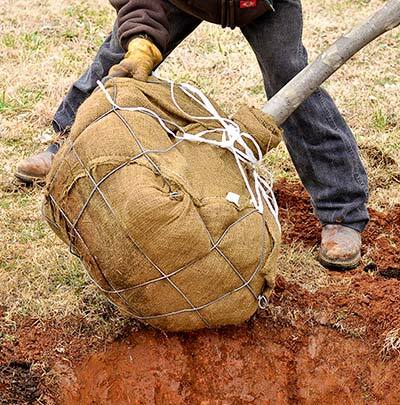 After taking a sample of your soil and determining what corrections should be made our ISA certified arborist will provide you with a detailed report and recommendations. 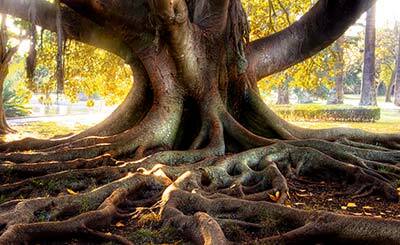 Getting to the root of a problem with your trees health often starts there, in the roots. A large majority of tree health problems originate in the trees roots of a tree. The root system provides essential oxygen, nutrients and water that keep the tree alive. It also anchors the tree into the ground. When there are issues with the root system the tree will become stressed and more likely to fall victim to an insect attack or onset of a disease. 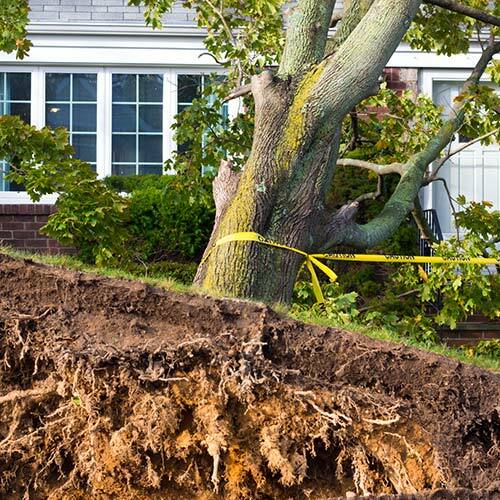 Arbormax knows the importance of maintaining a healthy root system and has the expertise and experience to properly diagnose and handle any tree root care situation. Trees can easily become damaged during the construction. 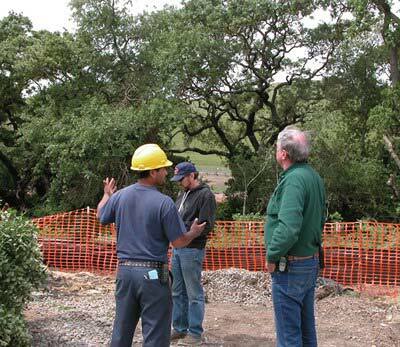 It is always a good idea to consult with an arborist prior to beginning construction. A knowledgeable arborist can help clients decide which trees can be saved on a construction site, and can help preserve those tress. 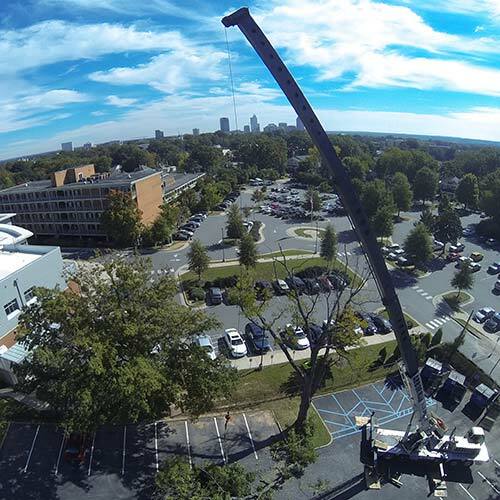 The arborist can also work with the construction manager throughout each phase of construction to protect trees. 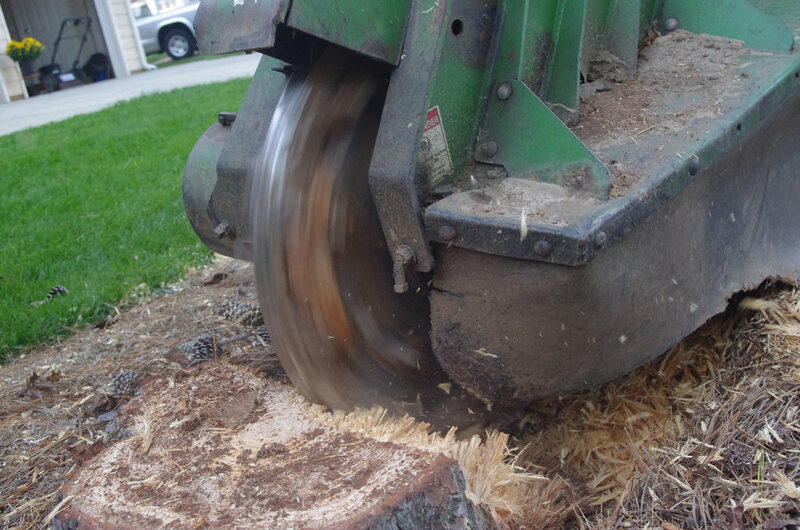 There are numerous tree preservation methods that can be utilized during the construction process. The most common reason for planting a tree is to add beauty and to provide shade. There are many other benefits to planting trees. Trees calm and relax us and help us. They help us connect to nature and our surroundings. Did you know the color green – is a calming, cool color that helps your eyes quickly recover from strain. 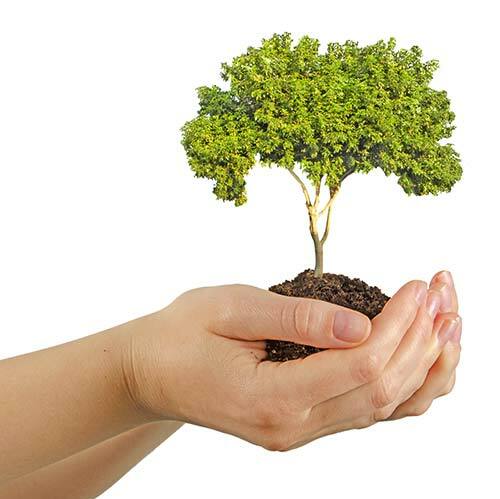 The simple act of planting a tree will improve your surroundings, reduce pollution, helps to lower energy costs, improve the appearance of your community and increase the value of your property. 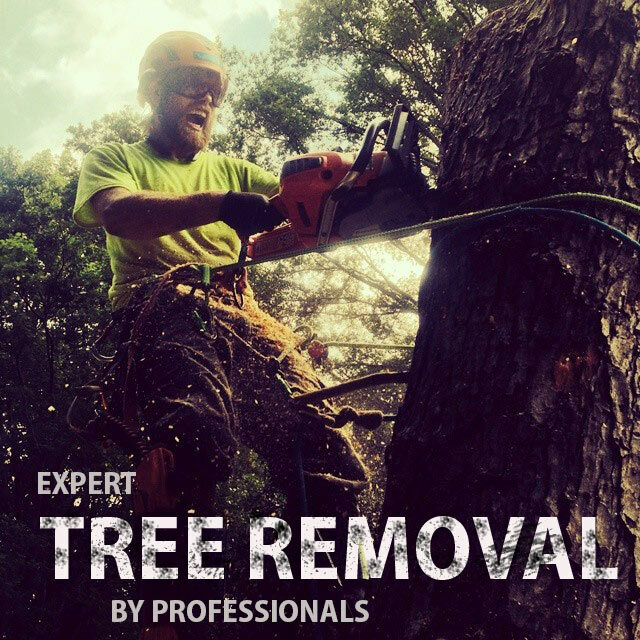 Arbormax tree service is the best in the biz at evaluating your site, listening to your goals and helping you to select the proper tree to for us to plant.